People always associate inflammation with the negative, but it’s actually incredibly important. Inflammation helps your body to fight off foreign invaders, and it also plays an important role in repairing damage. Without inflammation, pathogens like bacteria could easily take over your body and literally kill you. Although acute, short-term inflammation is beneficial, it can become a major problem when it becomes chronic and inappropriately attacks your own body’s tissues. Scientists now believe that chronic, low-level inflammation plays a major role in almost every chronic western disease. This includes heart disease, cancer, metabolic syndrome, Alzheimer’s and various degenerative conditions. There are a few products that I routinely use in my skincare routine to combat chronic inflammation, reduce puffiness, and promote skin recovery. Self-care these days look like rolling jade across my face for lymphatic drainage. The lymphatic system consists of a large network of lymphatic vessels and lymph nodes throughout the body. Intrinsically linked to our immune system, the lymphatic network aids in the removal of waste products from the body. How well the lymph nodes eliminate toxins is dependent on the efficacy of the circulatory system (which can sometimes mean a slower-than-desirable detoxification process) - This is where jade rolling, one of my favorite self-care interventions is used in the removal of waste products from the body. I use my jade roller for about 15 minutes at night before bed and it feels so good! Cupping Therapy is another self-care intervention that I routinely practice in order to promote circulation, reduce inflammation, and activate lymphatic drainage. I love this cupping therapy set. I use the cups on my face to enhance the absorption of my skincare products, and reduce the appearance of fine lines and wrinkles. I basically just suction the cup and use a sweeping gliding to massage strokes in specific areas. Slow movement really helps to stimulate fluids where faster movement boosts circulation, collagen production, and elastin. To prevent bruising- it’s really important to keep the cups moving at all times and never leave the cup in one position for an elongated period of time. I still can’t get over my ice roller! 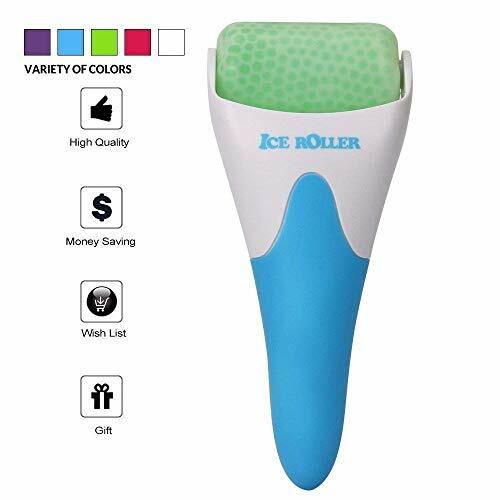 I’ve been raving about the ice roller for months now, and I just can’t stop. It’s because with regular use I’ve seriously noticed soooo many differences with my skin from it being more firm, and less puffy all the way to having noticeably less breakouts. Ice rolling really combats chronic inflammation, which if you didn’t know chronic inflammation is one of the biggest contributors to premature aging, rosacea, acne, and psoriasis. 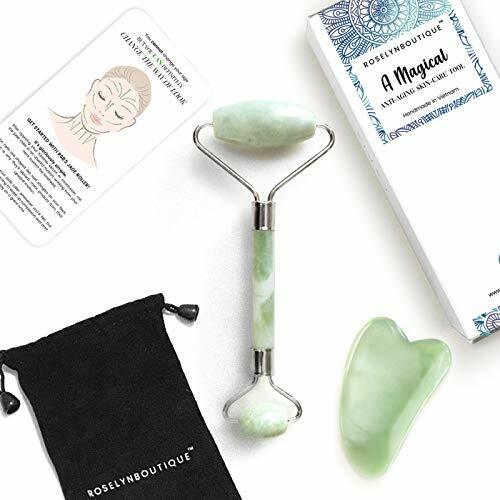 If you’re looking to implement a self-care practice that has the ability to calm inflammation, help reduce swelling and de-puff, soothe redness, shrink capillaries, help skin feel more firm, provide acne relief even for sensitive types, or even reduce redness after waxing - look no further! Have you worked any of these self-care practices into your skincare routine? I’d love to hear your thoughts!